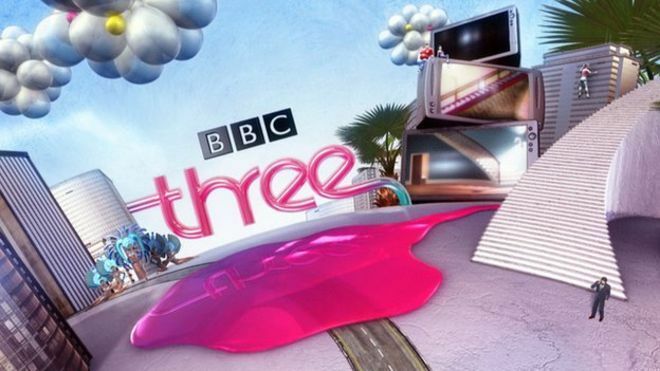 As BBC Three prepares to transition from a regular TV channel to online outlet, the BBC has lifted the curtain on how the youth-focused channel will be continuing to broadcast new entertainment shows (and some old favourites). 15 February will mark the final night of regular TV-based broadcasting for the channel before it transitions online into its brand new format. The channel will no longer run with a regular schedule, instead it will produce bespoke shows such as The Best Of (collecting together classic BBC television curated for its 16-34 target audience) and The Daily Drop, a stream of new content ranging from short films to new entertainment shows such as a yet to be titled collaboration with Idris Elba's Green Door Pictures production company. "BBC Three is a badge of quality and shorthand for content that will stimulate emotions and provoke reactions," says Damian Kavanagh, Controller for BBC Three. "It's the same award winning programmes freed from the constraints of linear TV, and because we're freed from the schedule we can use whatever format and platform is most appropriate. The majority of what we will make is TV, like People Just Do Nothing, but we'll make short form video, blogs and picture led stories as well. We'll be on YouTube, Snapchat, Facebook and our new site The Daily Drop."